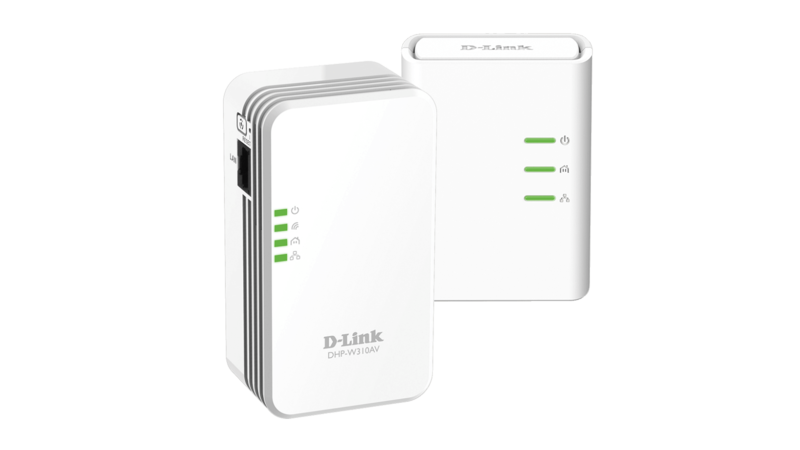 This convenient starter kit contains everything you need to extend your home network to where your wireless signals cannot reach. The Powerline AV Passthrough Mini Adapter Starter Kit uses your home’s existing electrical wiring to extend your Internet connection. It turns every power outlet into a high speed network connection. Compliant with the HomePlug AV standard, it provides network access to your computers, game consoles, televisions, and any other Internet-enabled devices throughout your home. The built-in Passthrough design enables you to continue using your electrical socket by plugging another device into the integrated electrical outlet. The Passthrough socket features noise filtering which helps prevent the electrical device plugged into the socket from affecting your Powerline connection and performance. 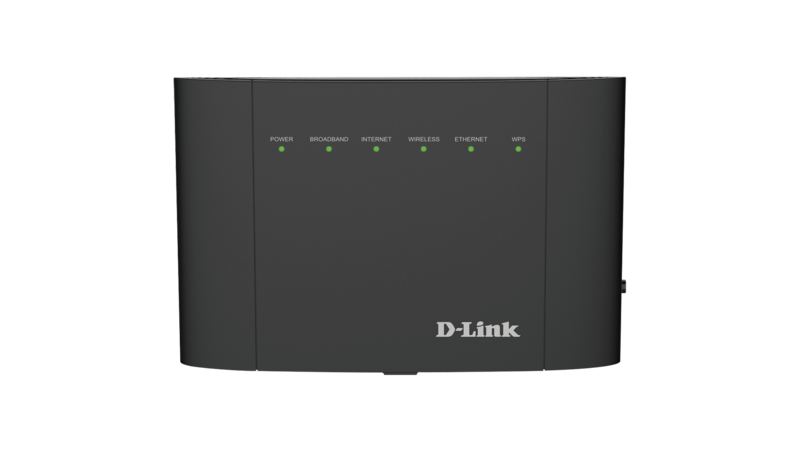 Also available as a single unit (DHP-P308AV). 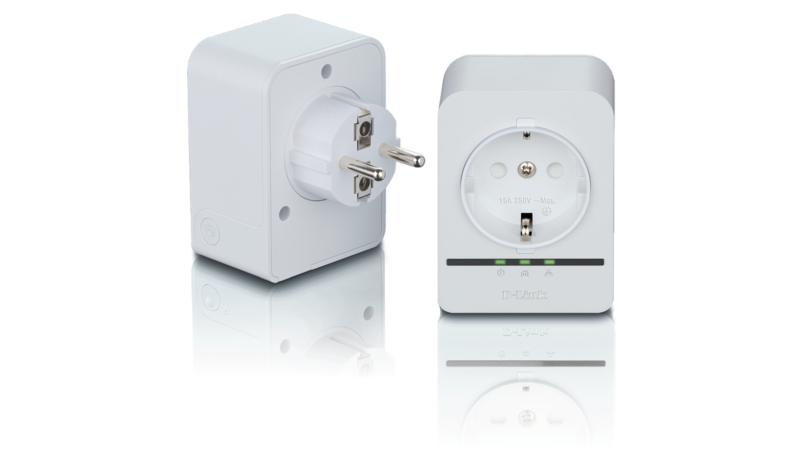 This Powerline AV Passthrough Mini Adapter Starter Kit is compliant with the HomePlug AV standard and capable of delivering data transfer rates at speeds of up to 200 Mbps, faster than regular Powerline products. 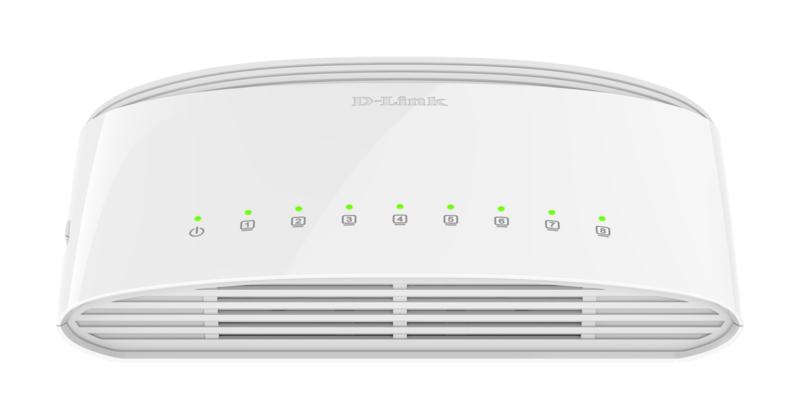 This rapid transmission speed makes it ideal for bandwidth-intensive applications, guaranteeing smooth HD video streaming, VoIP phone calls, and lag-free online gaming experiences. 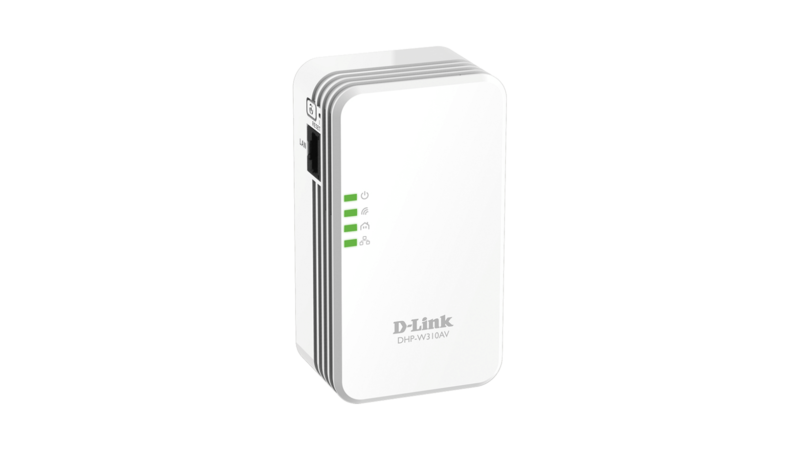 This device provides ample network bandwidth, enabling you to tap into existing electrical wiring for high-quality multimedia streaming. Additional Quality of Service (QoS) support prioritises multimedia traffic over other types of traffic on your network connection, ensuring faster transmission.